Less than 9 percent of the physicians at the Cleveland Clinic come from underrepresented minorities, and at University Hospitals, the number is less than 6 percent. This is the norm in hospitals across the country, not the exception. Some believe that having more minority health providers could help tackle the big problem of health disparities in the region and across the country. A program at Cleveland State University is working to recruit and train more minority health professionals. The program is called Urban Health Fellows. Nursing major Sade Vega learned about it by chance during a coffee run at the campus café. “I was getting coffee, and Ms. Culliver she grabbed me one day and she was like, ‘you’re really interesting to talk to… I really want you to come and look at this program.’ Ever since then I've been hooked,” recalled Vega. CSU assistant professor Brigette Culliver runs the program. She said the key to helping these students succeed is in providing support that goes beyond academics. 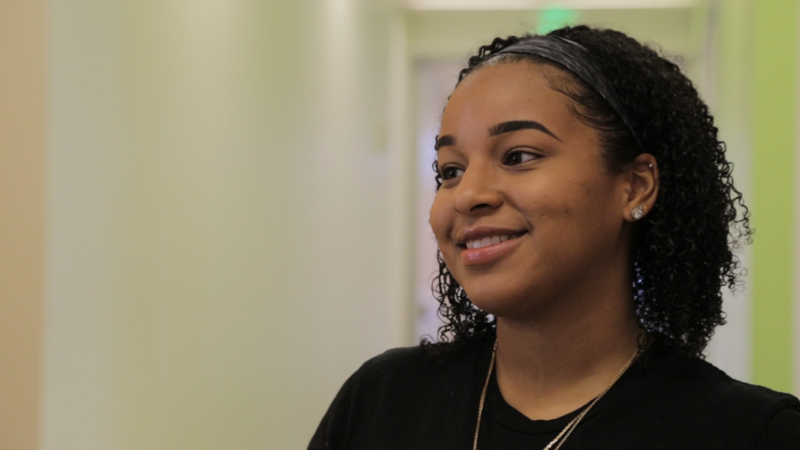 Regular group meetings are one way for students to connect with each other, and to find out about different career tracks – something that had a big impact on Sade Vega. Getting minority students like Vega to see themselves as doctors can be the first step toward increasing the number of students like her in these fields. This is important because public health studies suggest that having more minority health care providers at all levels will help reduce disparities in health outcomes and access to care. 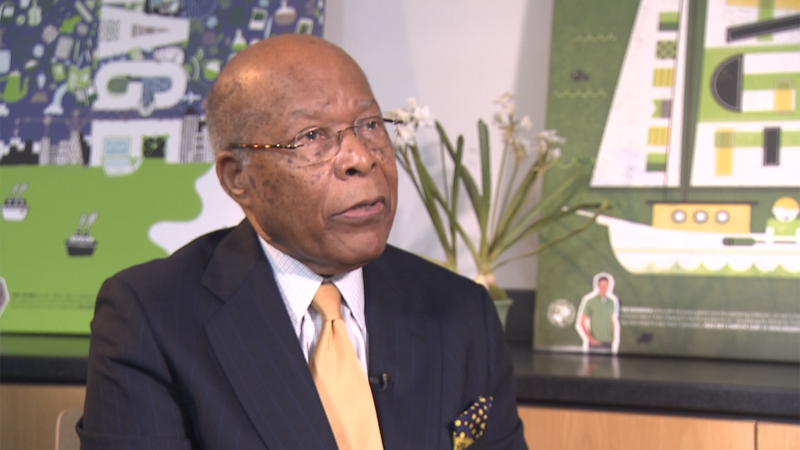 Sullivan said one way that diversity among health care providers makes a difference is that studies show black and Latino physicians are more likely to set up practices in underserved areas. Research also shows that minority patients often feel more satisfied with the care they receive from practitioners who look more like them. However, underrepresented minorities – that’s African Americans, Latinos, and Native Americans - account for less than 9 percent of the physician workforce in the U.S., while together those groups comprise over 30 percent of the population. Programs like Urban Health Fellows are designed to close that gap. The students in CSU’s program receive valuable academic and social support, and the fellowships also come with financial assistance, which is key. Urban Health Fellows began four years ago with 25 students. This year there are 54. The program is growing, but it’s too early to know how effective it is in seeing its students through. Julia Michaels, with the Association of Public and Land Grant Universities, studies how programs like this can be more effective in getting more minority health care providers into the field. She said in addition to programs that serve students directly, it is also critical for universities to make policy-level changes. 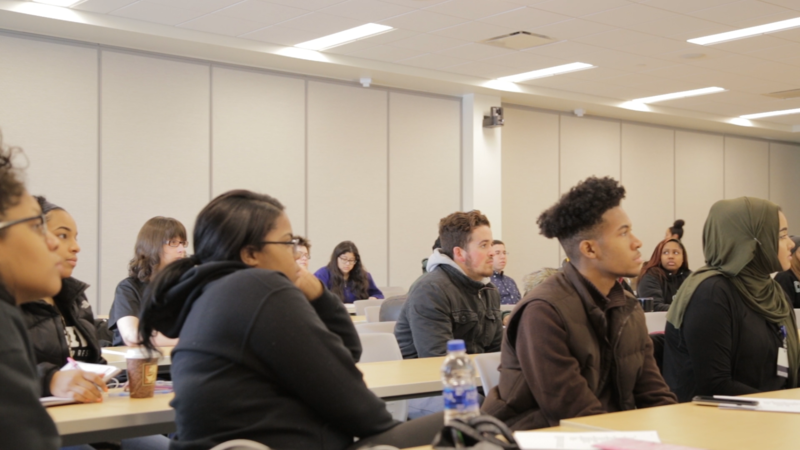 In fact, research shows that building more diverse classes “doesn’t just benefit minority students, it benefits every student who’s in the class by having that experience,” Michaels added. Taken together, these strategies can help universities be a driving force in addressing the problem of health disparities. 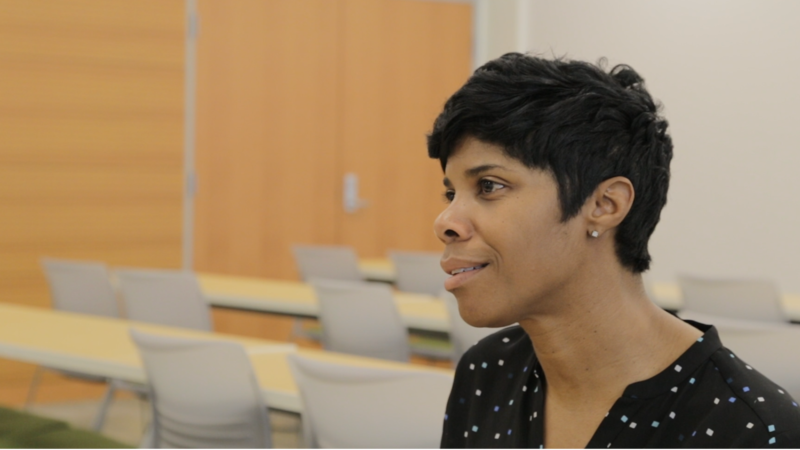 Back at Cleveland State, Brigette Culliver sees when her students are feeling overwhelmed by the workload. But she wants them to know that they have an important role to play because of who they are, and the experiences they’ve had. Sade Vega appreciates the encouragement.